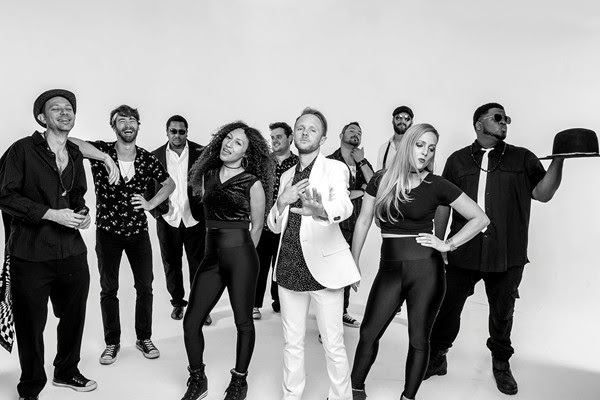 Friday, 9/14: The Levitt’s third week of free fall concerts starts with the energetic blue-eyed soul of The Nightowls. This 10-piece band took Texas by storm in 2014 when their debut album landed in the Top 10 at Austin’s annual music awards, and Austin Monthly named them a Band to Watch. Their sound is an energetic blend of classic soul and modern pop with influences running the gamut from James Brown to Michael Jackson. Their sophomore recording earned them serious national attention from The Atlantic and Southern Living. 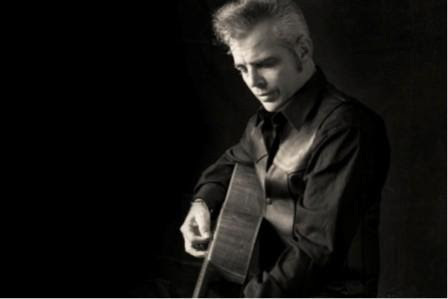 Saturday, 9/15: Honky-tonk hero and country music maverick Dale Watson returns to the Levitt presented by the Texas Commission on the Arts. A member of the Austin Music Hall of Fame, Watson took his “Texas outlaw” sound to Los Angeles and Nashville, but found that commercial country did not fit the fiercely independent songwriter, so he returned to Texas. In addition to music, Watson has appeared in films (The Thing Called Love, On the Borderline), on television (Friday Night Lights), and most recently, on stage in Ghost Brothers of Darkland County, a southern gothic musical by Stephen King and John Mellencamp. Sunday, 9/16: When you mention Texas music, the first thing that usually comes to mind is country music or honky-tonk, but country music is a staple in most southern states. Tejano music, on the other hand, was born in Texas and remains home to Tejano music pioneers and living legends. 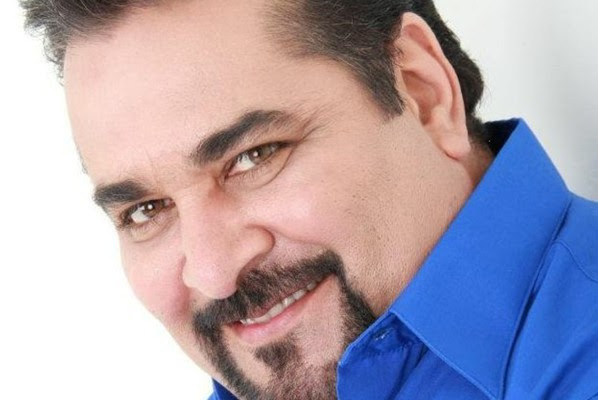 Ramiro “Ram” Herrera is a smooth-voiced, award-winning Tejano singer and songwriter, who is not only a staple on the Texas music scene, but is considered one of its legends. He has been honored with a Tejano Music Award as Male Entertainer of the Year twice and Male Vocalist of the Year as well as a Lifetime Achievement Award from The Tejano Music Association.